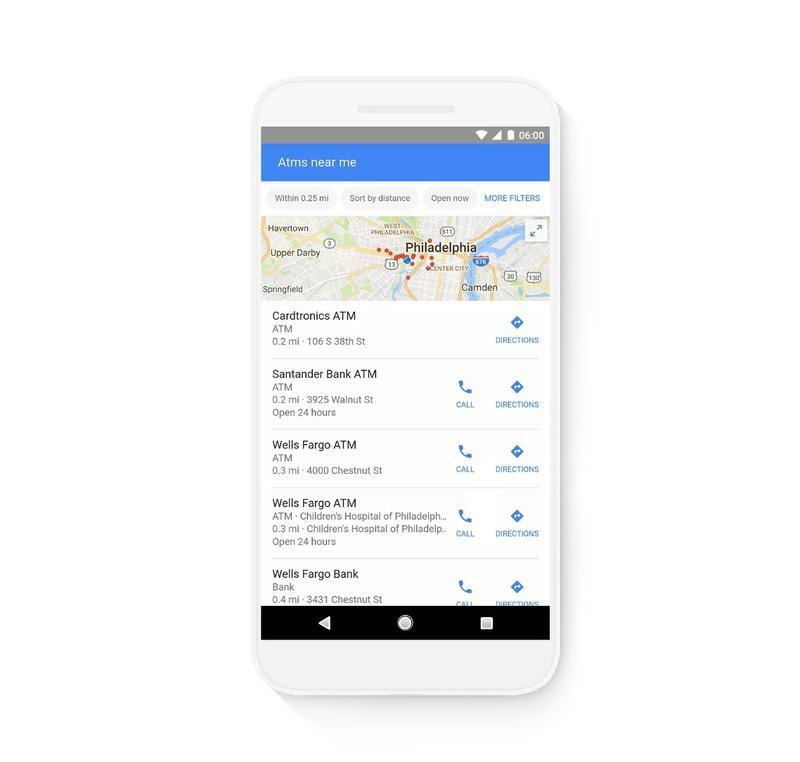 Google puts the utmost importance on keeping its apps updated with the best features possible. 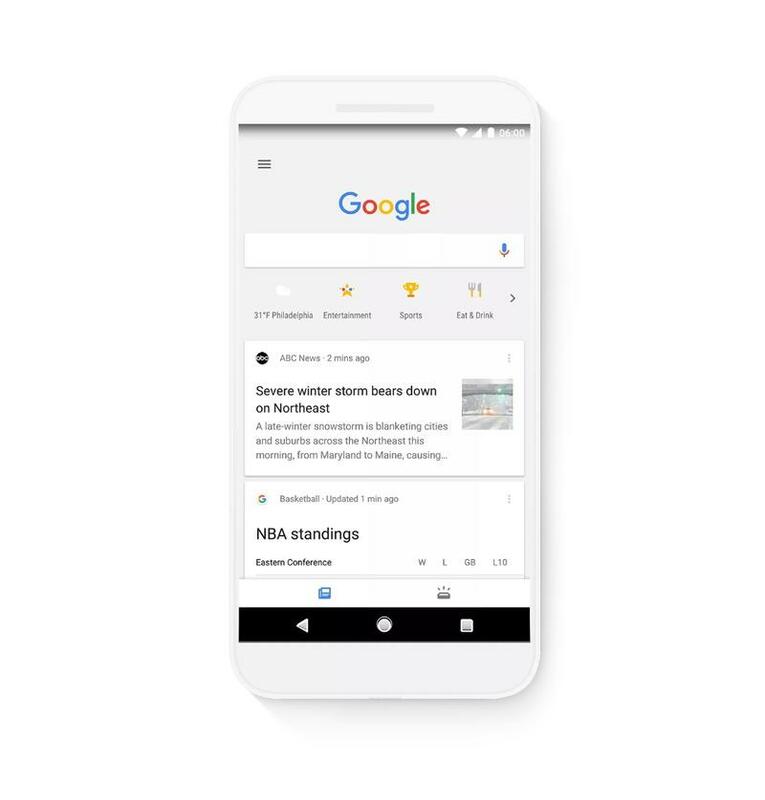 Just last week it updated its Motion Stills app to fix an annoying Live Photos quirk, and today, according to The Verge, it’s updating its Search app with a web app launcher. 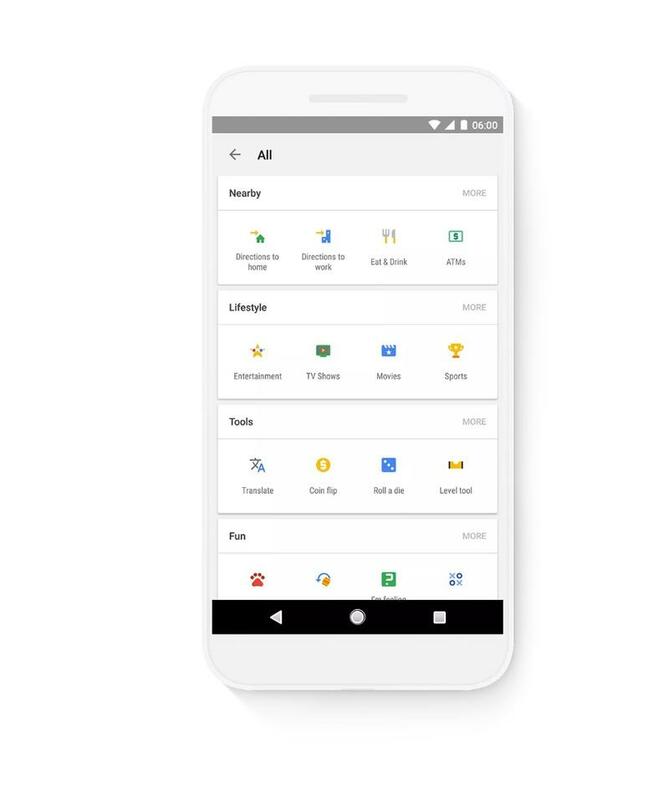 The new feature is being called “tappable shortcuts” by Google and will include web apps like Translate, coin flip and a level tool. 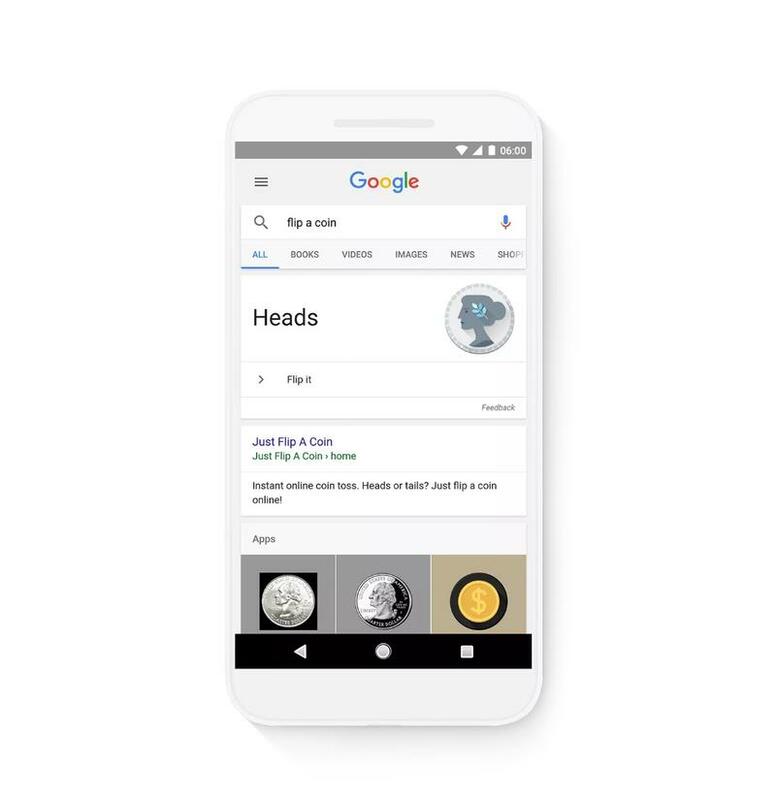 The Google app won’t be getting a major redesign; tappable shortcuts will live along its existing card interface that can be accessed within the app. Other apps that can be quickly accessed include Movies, Sports, Entertainment and nearby locations. 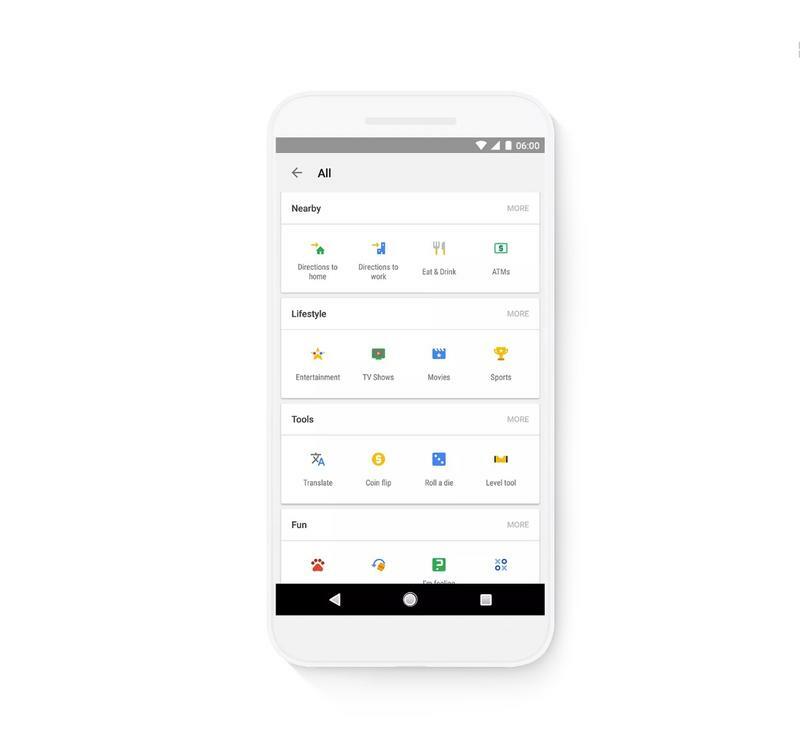 Unfortunately for iOS users, a few tappable shortcuts will be exclusive to Android, such as currency converter, Solitaire, tip calculator and animal sounds. No word on whether those shortcuts will ever make their way into the iOS version, but I’d imagine they will in a future update. When will the update arrive? The update should roll out for Android and iOS sometime today.